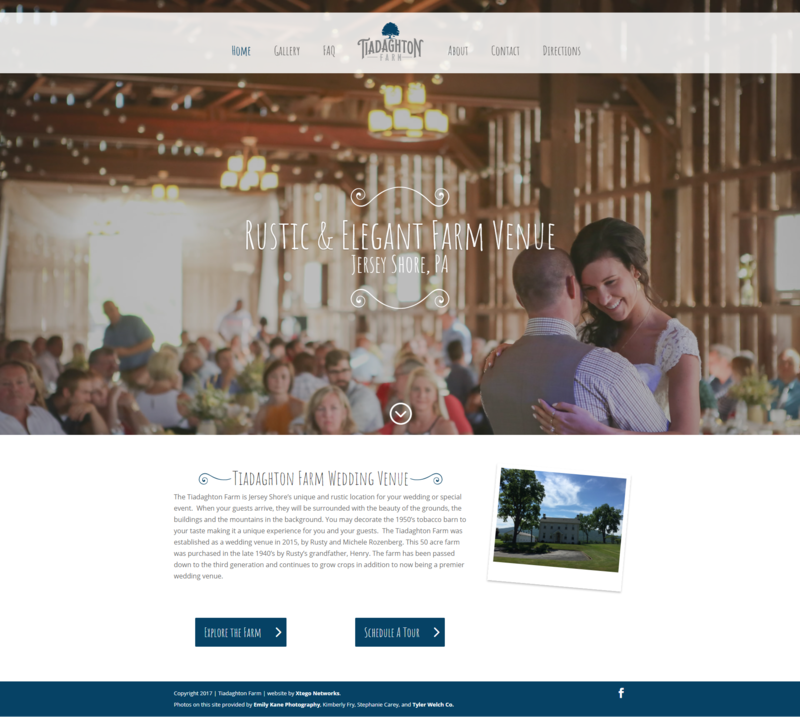 Tiadaghton Farm Wedding Venue of Jersey Shore, PA. 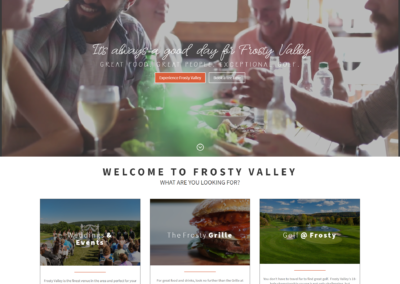 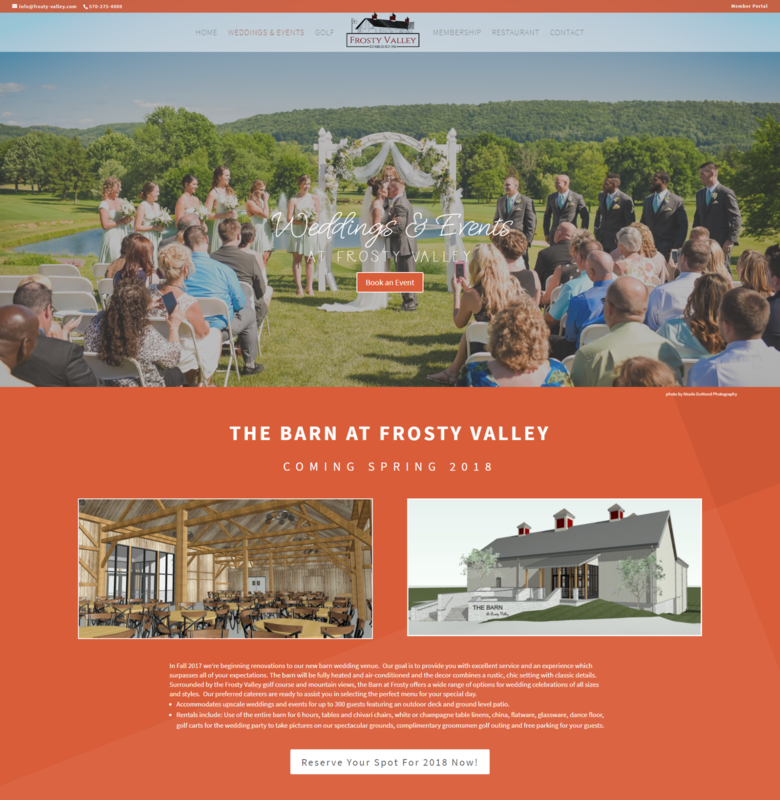 Being Jersey Shore natives, we were so thrilled to work with Tiadaghton Farm for their website project. 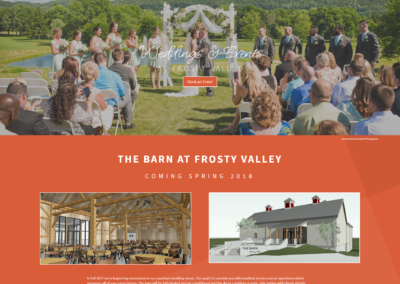 It seems rustic barn weddings are all the rage these days, and this project presented a website design that would match. 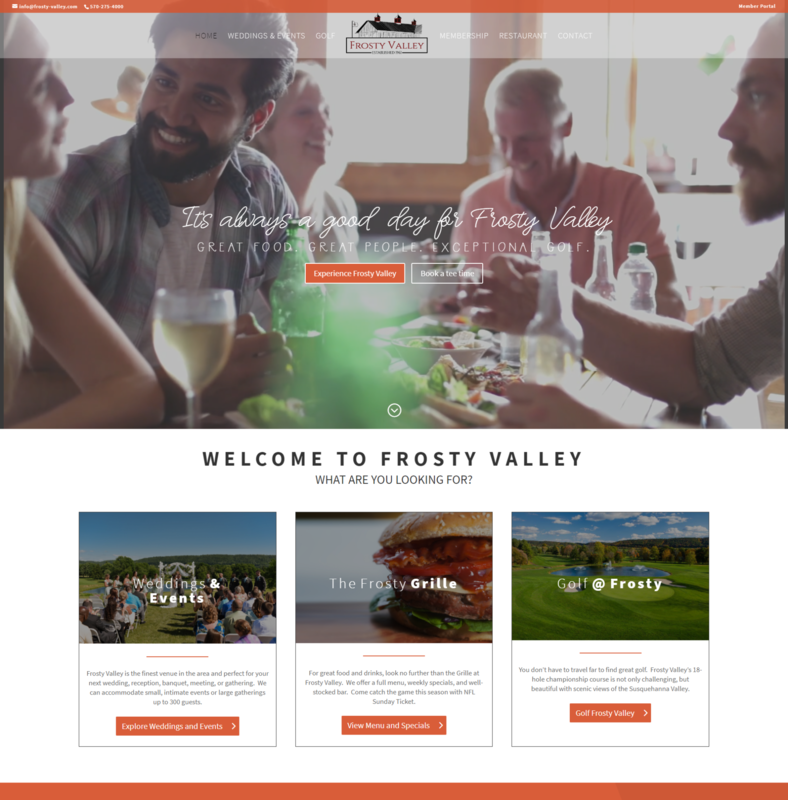 The result was a beautiful website design that was mobile friendly with a full-screen slideshow gallery.